Congratulations to tour winner Nancy B. and to host winner Kit 'N Kabookle. 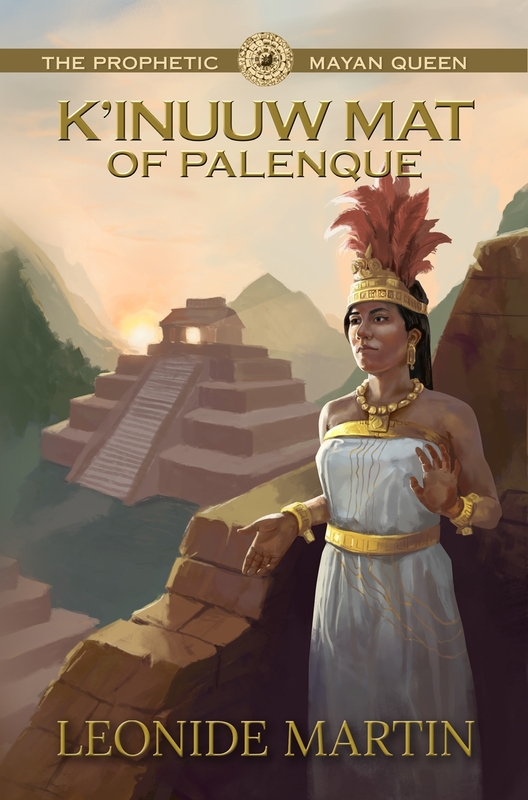 Goddess Fish Promotions is organizing a Virtual Book Tour for The Prophetic Mayan Queen by Leonide Martin, a Historical Fiction available soon. The tour will run January 7 - January 11, and Leonide Martin is available for guest post and interviews. A PDF or mobi copy of the book is available for review in conjunction with a guest post or interview. Leonide Martin will be awarding a $20 Amazon/BN GC to a randomly drawn winner via rafflecopter during the tour, and a $20 Amazon/BN GC to a randomly drawn host.